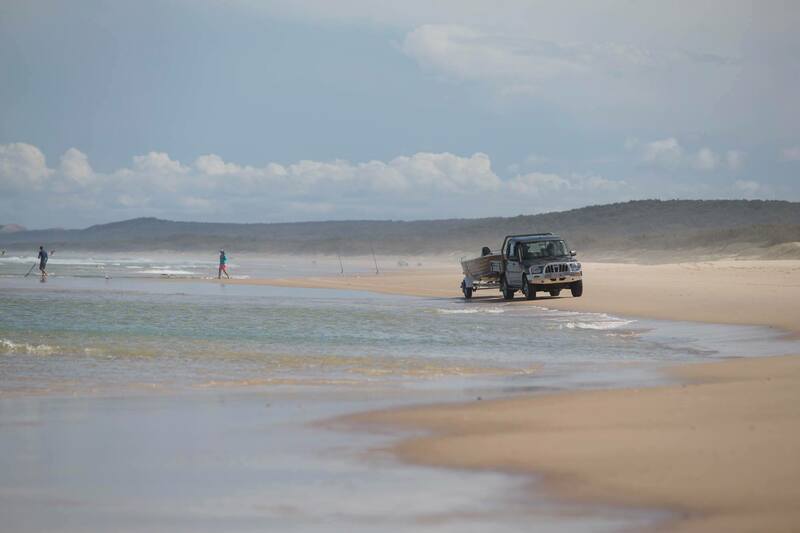 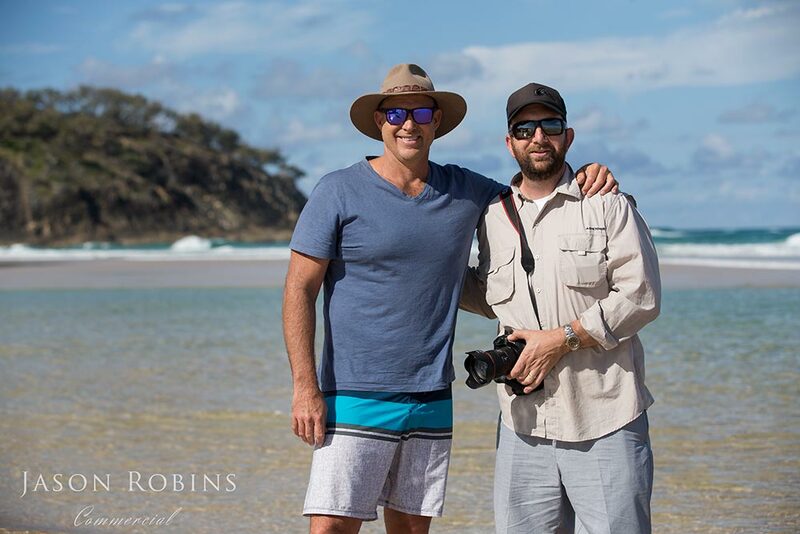 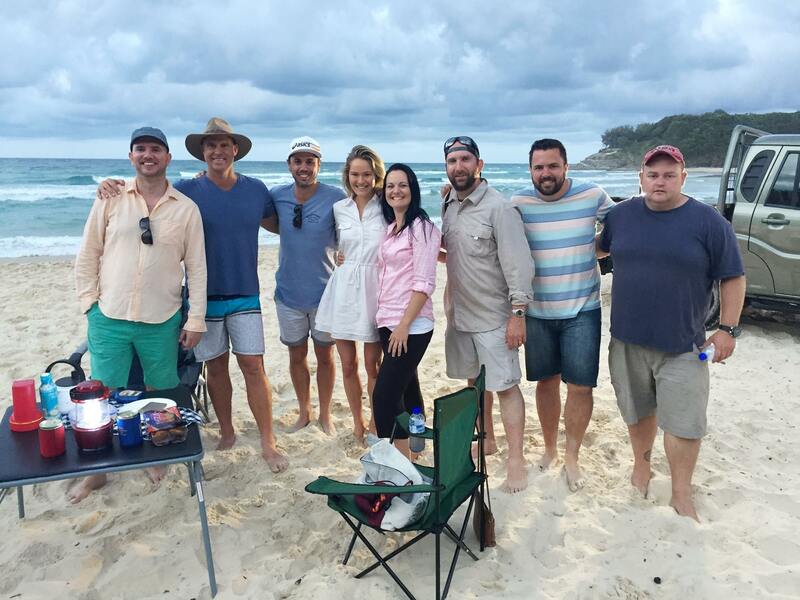 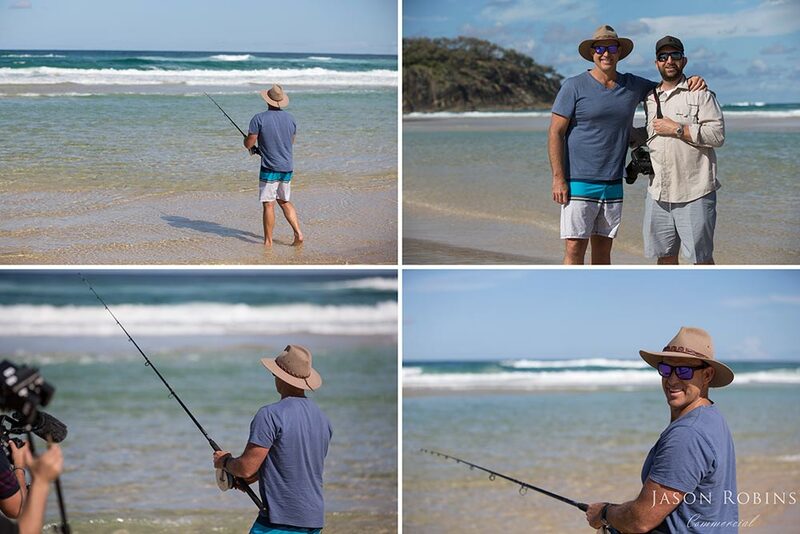 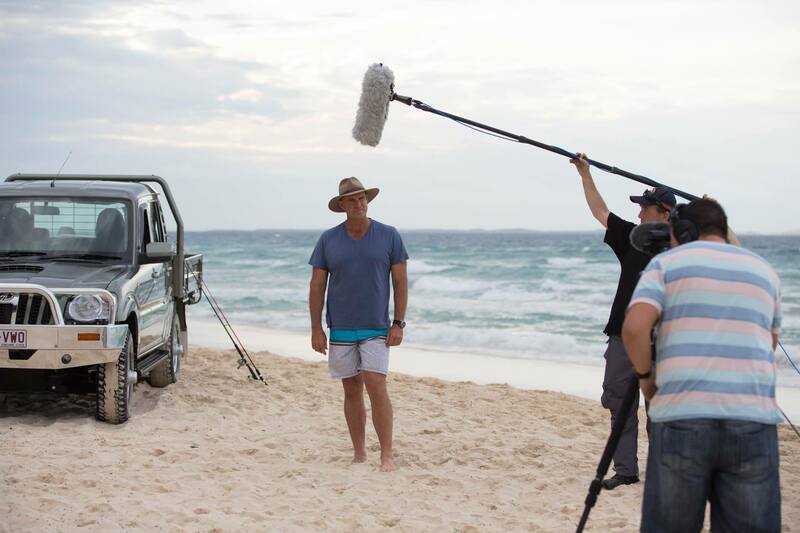 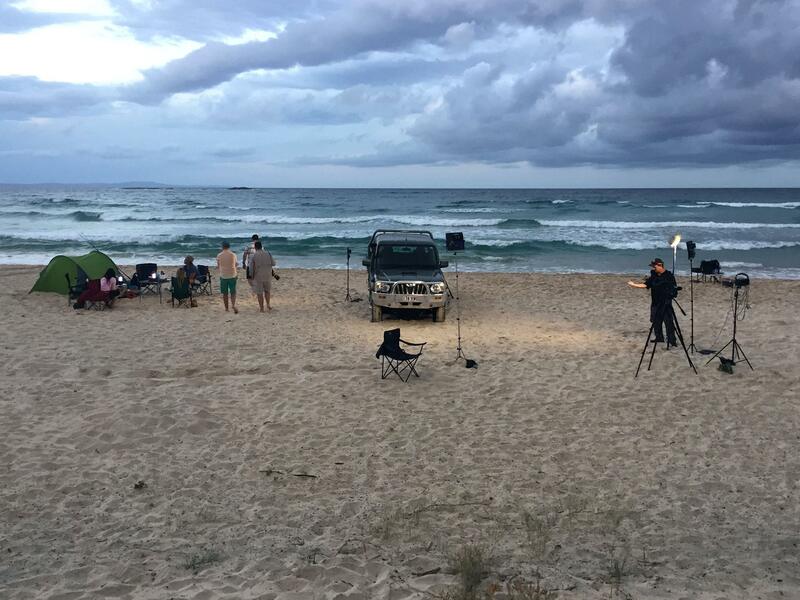 It was an absolute pleasure working alongside Dutch Media to capture the new partnership between Australian Cricket legend Matthew Hayden and Mahindra Automotive Australia on North Stradbroke Island in QLD. 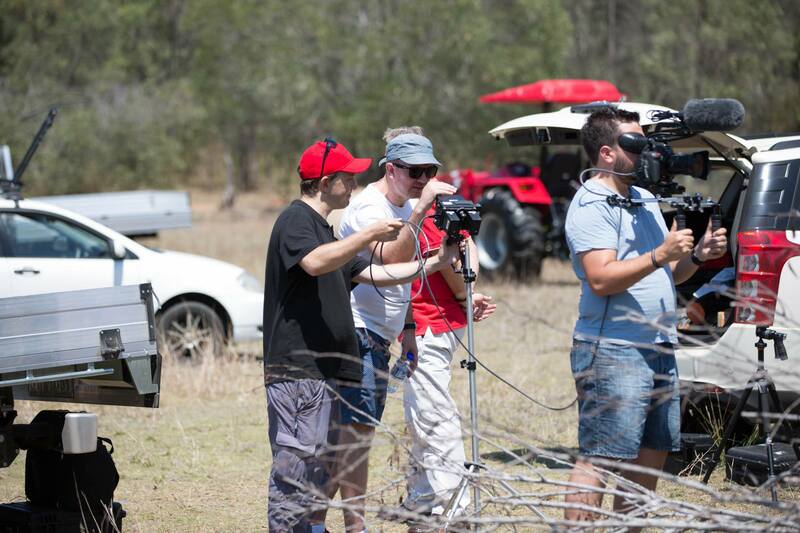 Here is a little from behind the scenes on set. 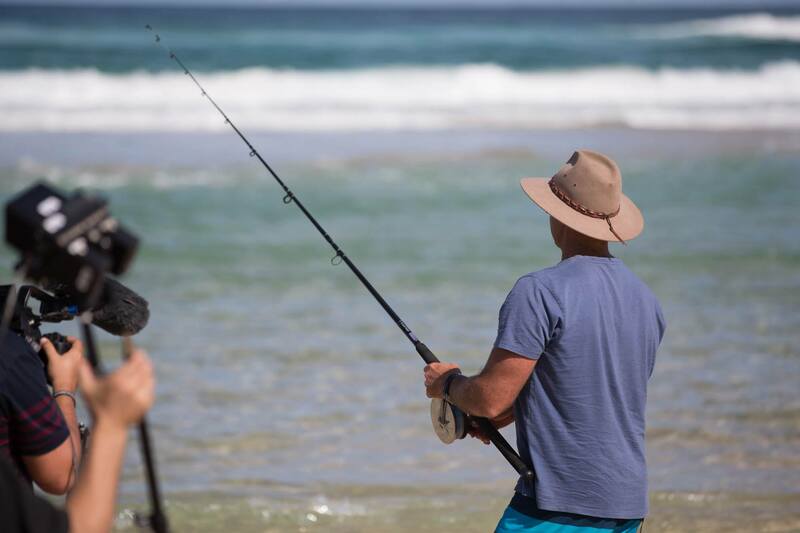 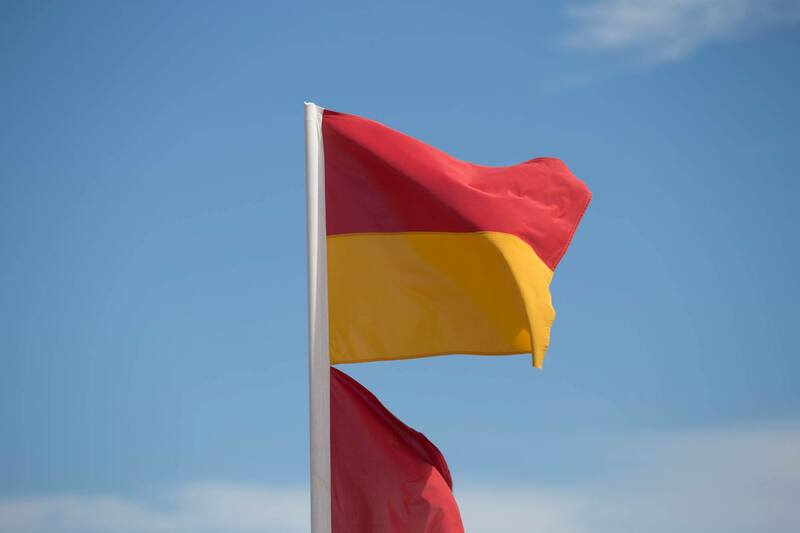 Keep your eyes open for the launch of the new campaign and we look forward to sharing the TV advertisement and more images from the shoot soon. 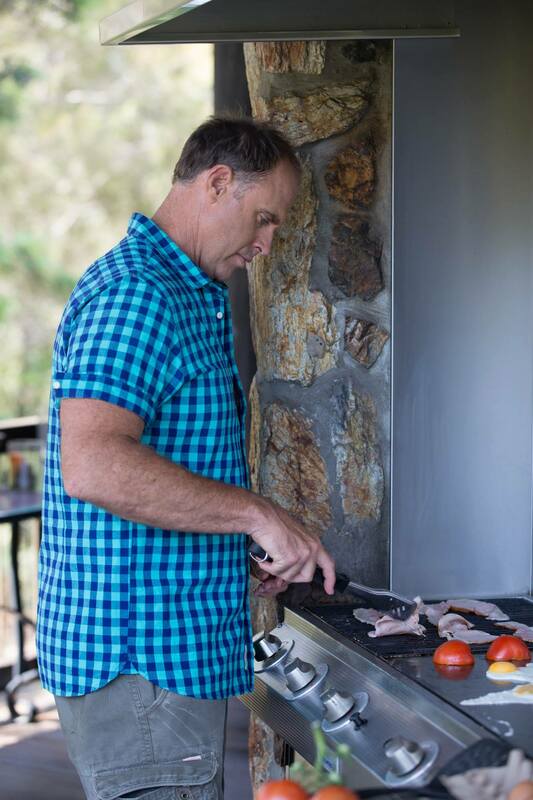 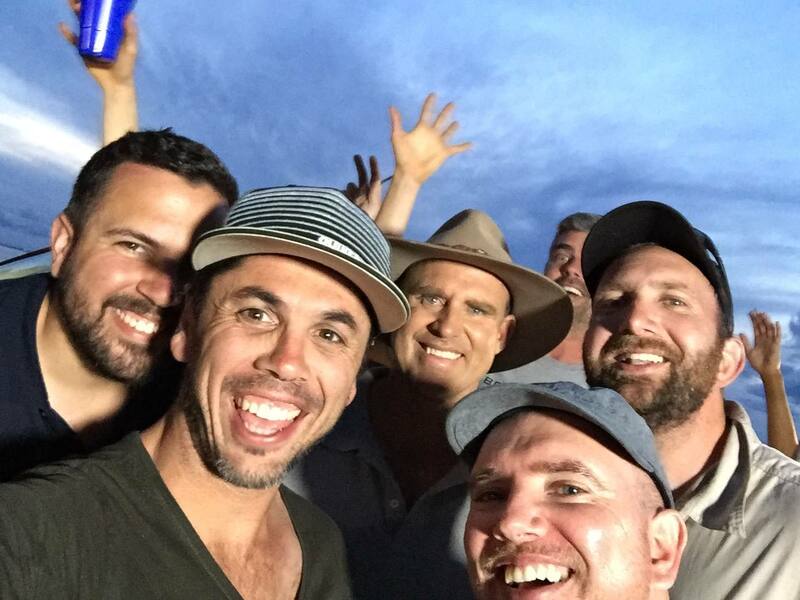 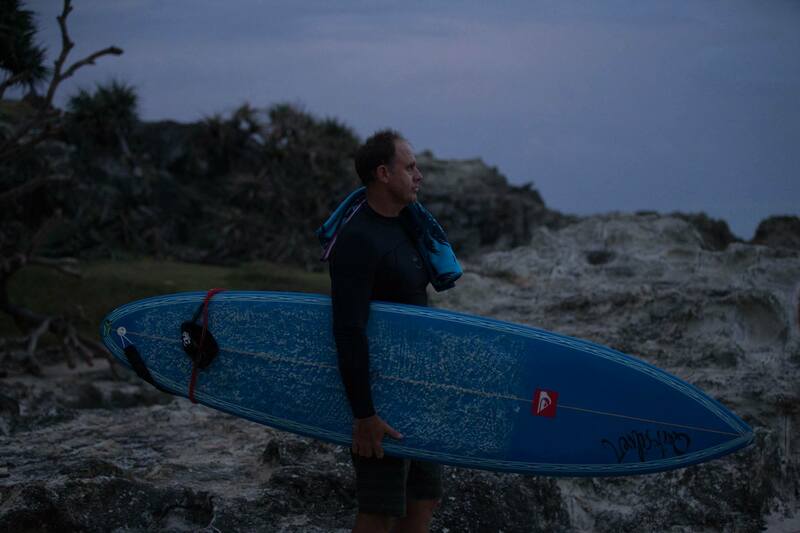 Click on the link below to see Matthew Hayden on set after the shoot. 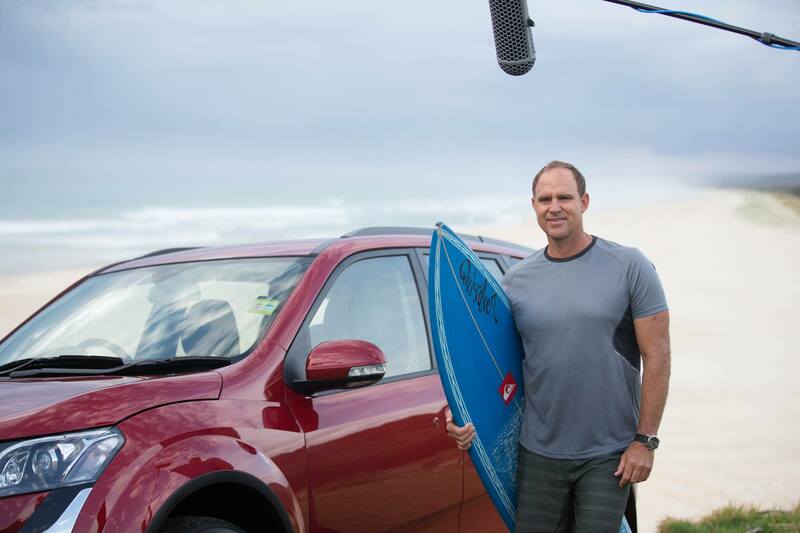 Matthew Hayden joins Mahindra AustraliaHave a listen to what Matthew Hayden had to say about joining the Mahindra Australia family.Welcome Matthew, it’s great to have you aboard.